Finding your perfect piece of diamond jewellery is an exhilarating and unique experience. As with any significant purchase, it is important that you make an educated decision. Cut and crafted with the utmost care, VIP diamond jewellery comes with a certificate of authenticity, stating the cartage, colour and clarity of the stone, to ensure that you know exactly what you are paying for. 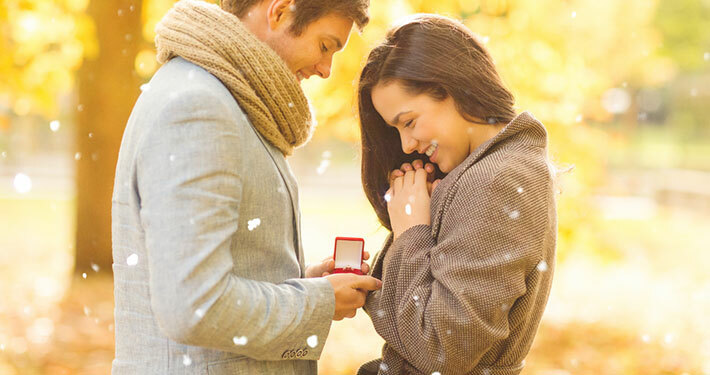 No other stone expresses human emotions more powerfully than a diamond. We carry a wide range of 10k, 14k, 18k and exclusively 19k all items are available in platinum, white and yellow gold. When it comes to VIP diamond jewellery you will be spoiled with choices from our many collections we have to offer! 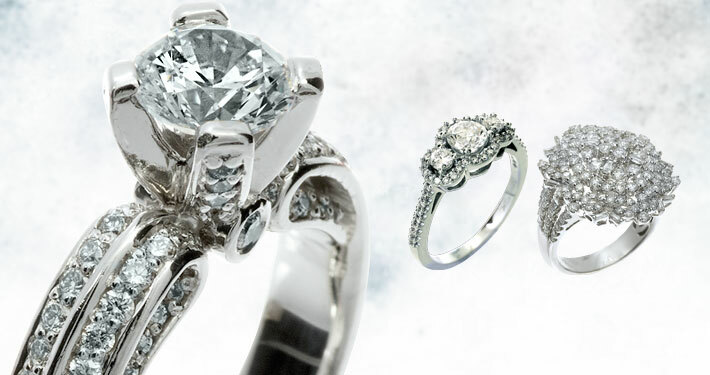 Check out our engagement rings. 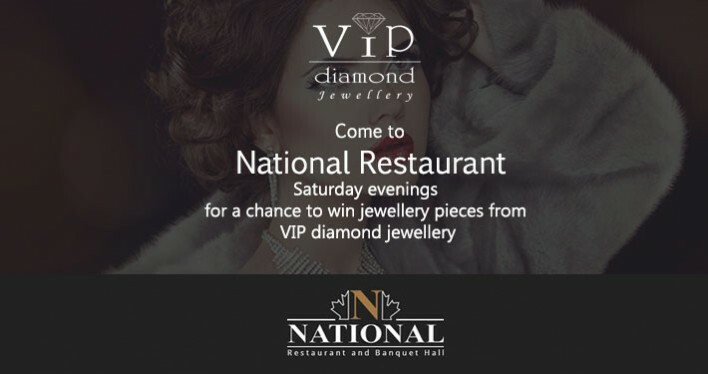 Come to National Restaurant Saturday Evenings for a chance to win jewellery pieces from VIP Diamond Jewellery.